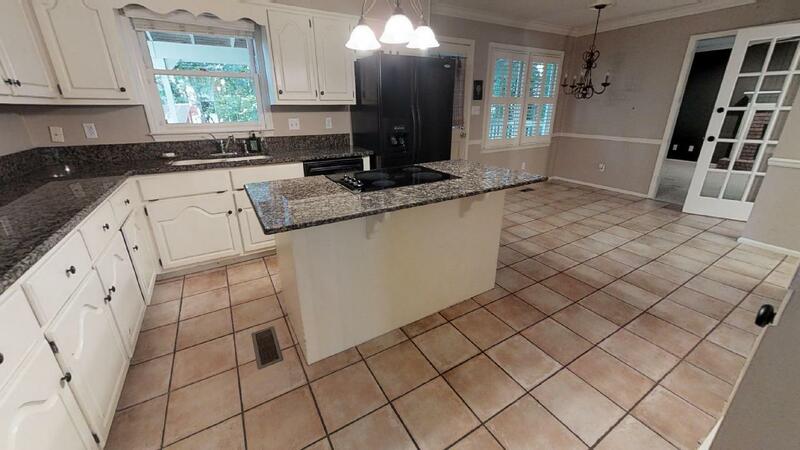 JUST LISTED IN DESIRABLE VALLEY BROOK SUBDIVISION & WITH OAK MOUNTAIN SCHOOLS. 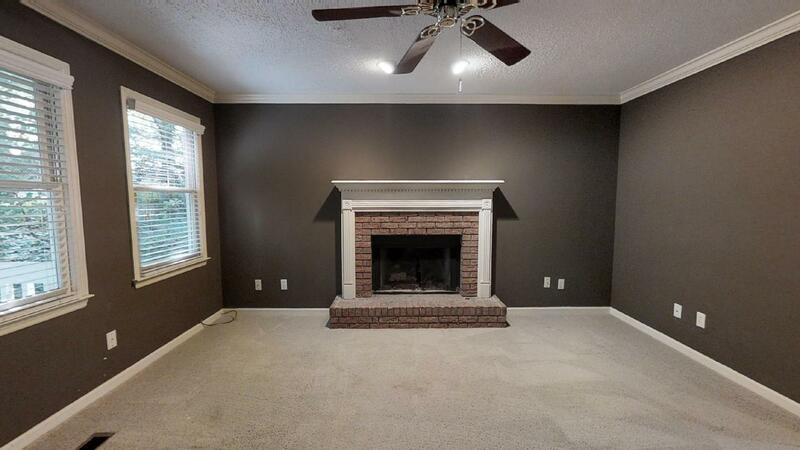 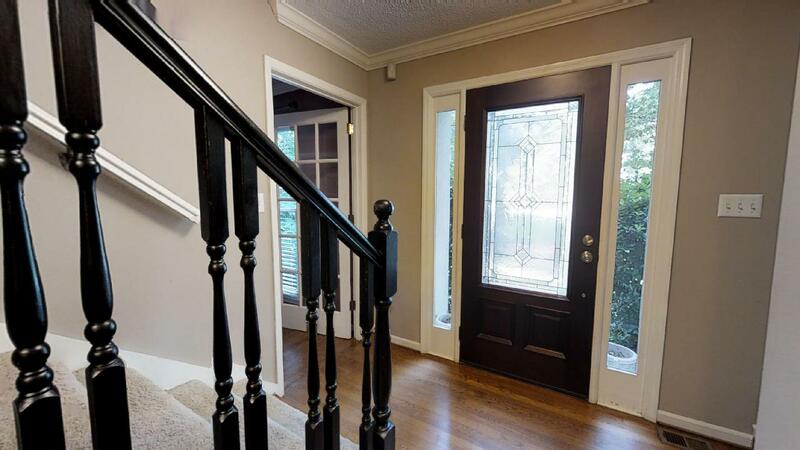 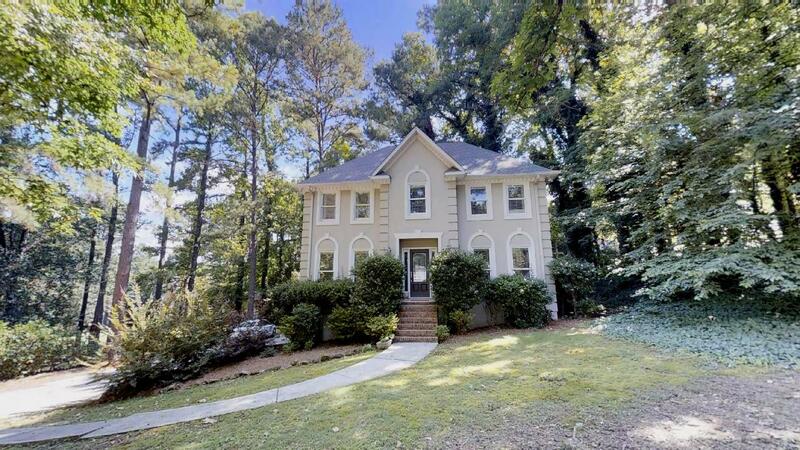 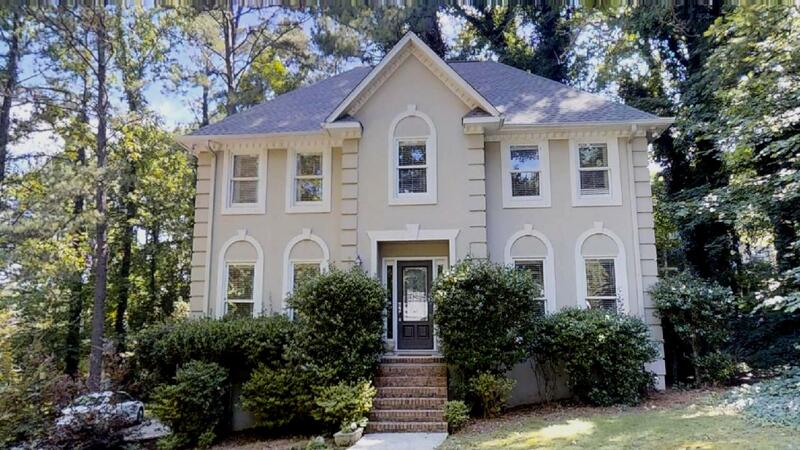 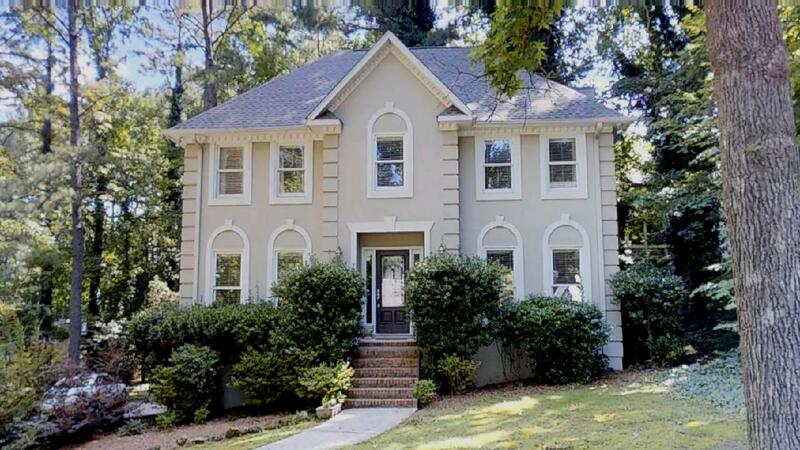 Excellent location with quick access to I-65 & HWY 280. 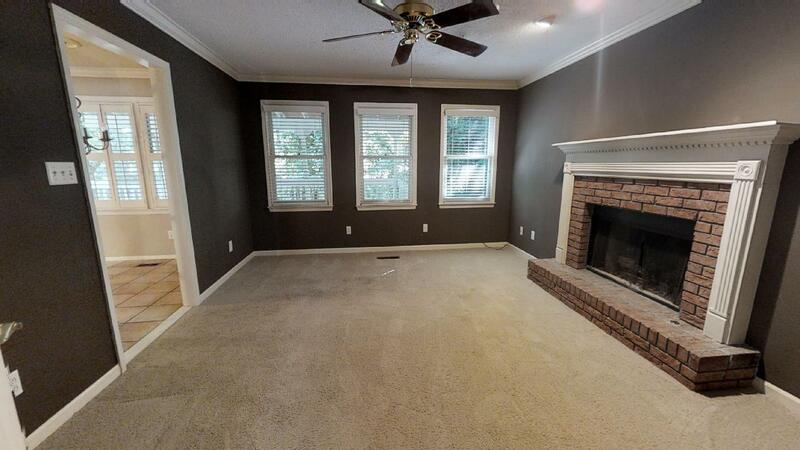 This gorgeous three bedroom three & a half bath home is on a 1/2 acre corner lot in a low traffic area of the subdivision. 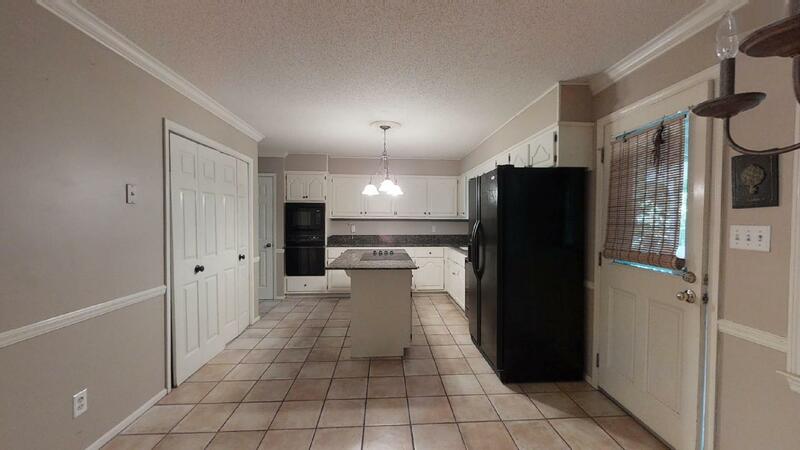 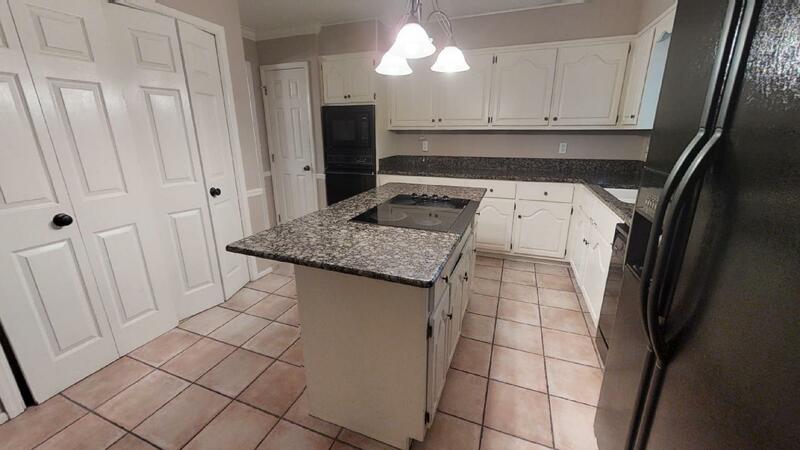 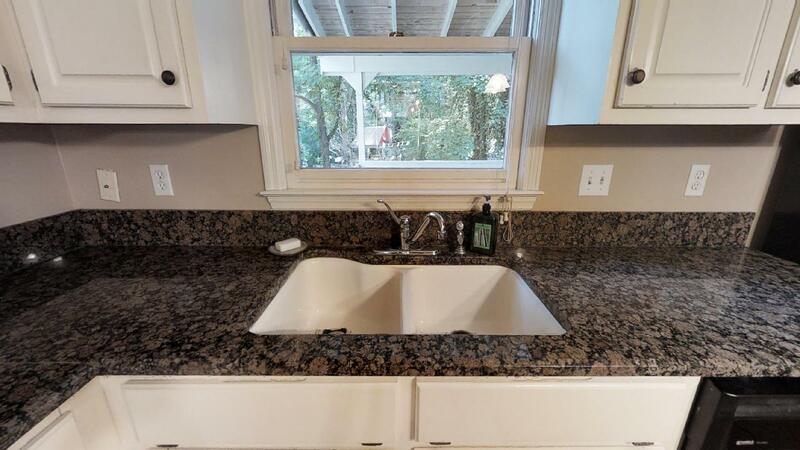 Some of the features in this home are: BRAND NEW ROOF, large open kitchen with granite countertops and granite Island and smooth cooktop in the granite island. 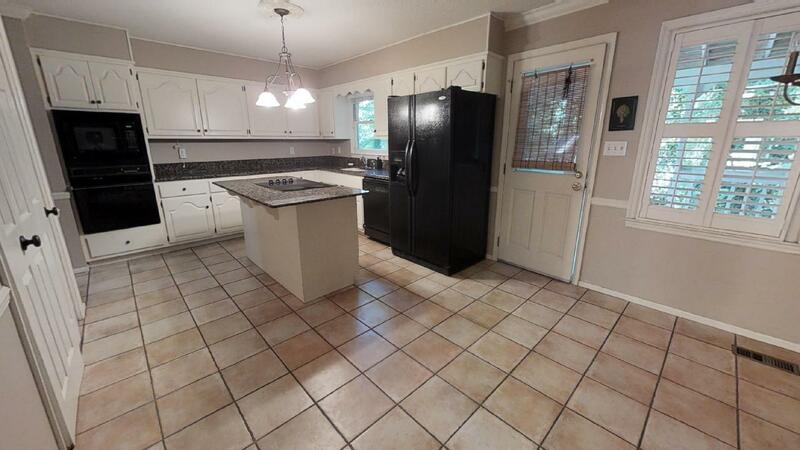 Italian tile flooring finish out the kitchen. 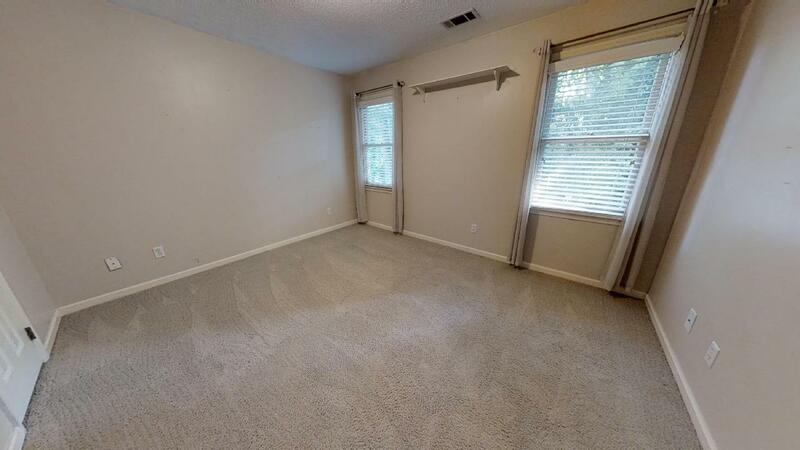 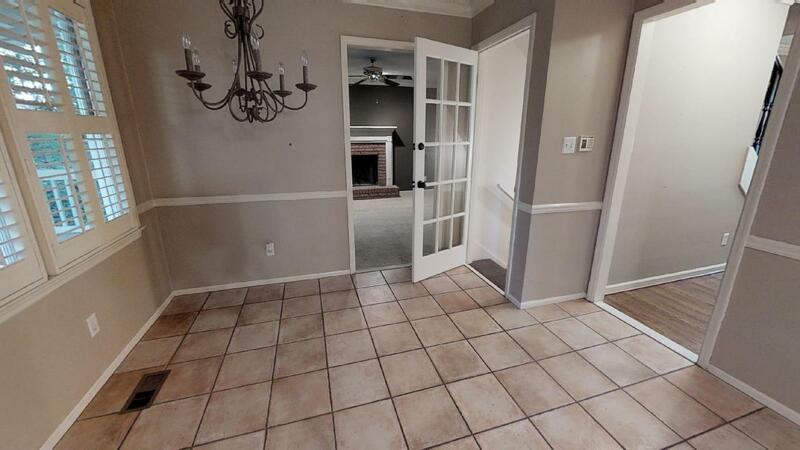 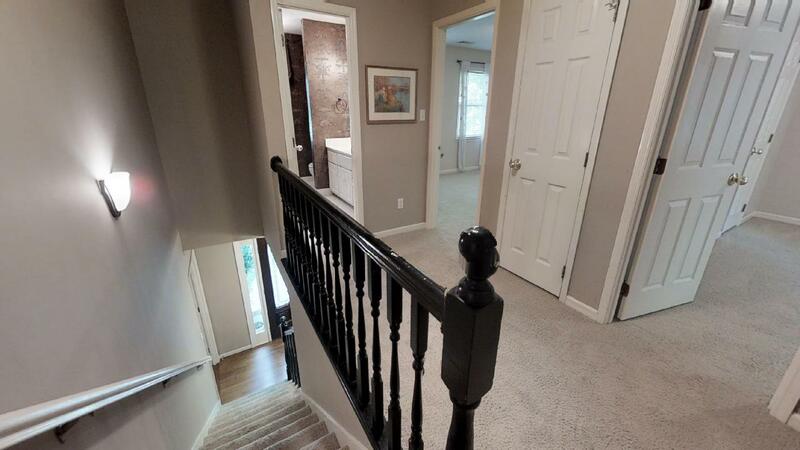 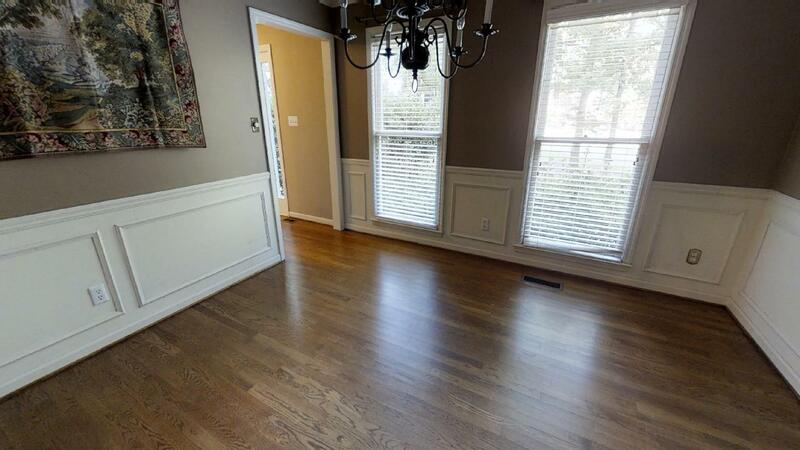 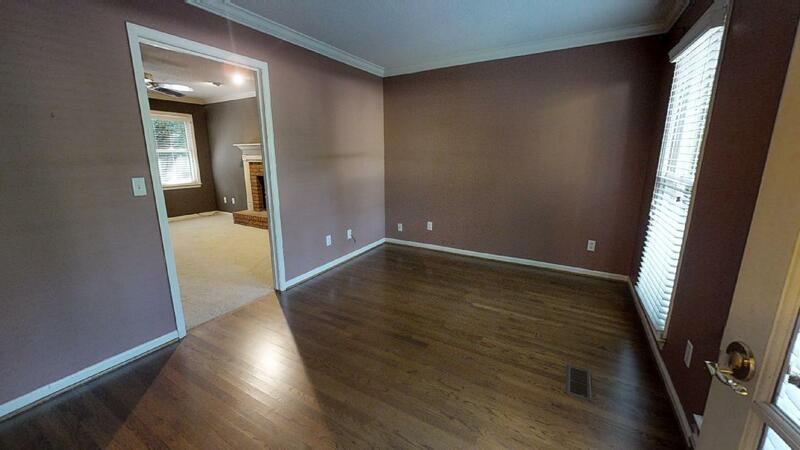 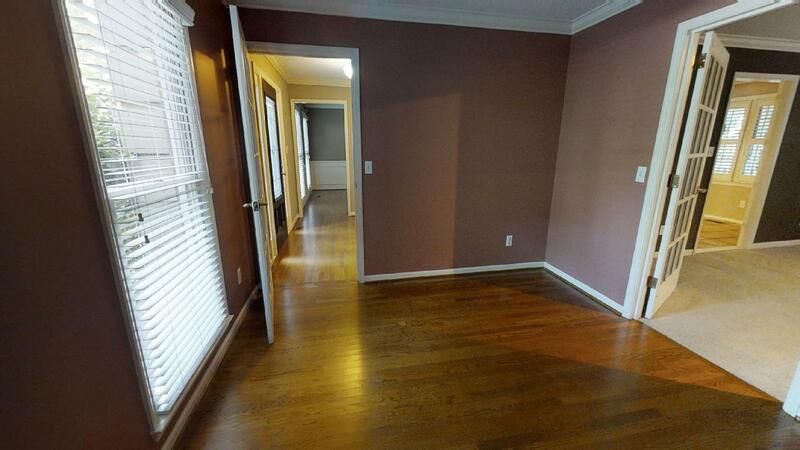 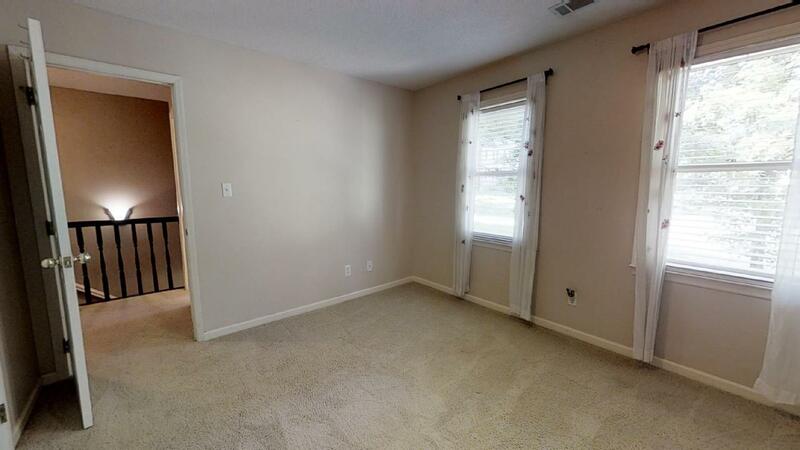 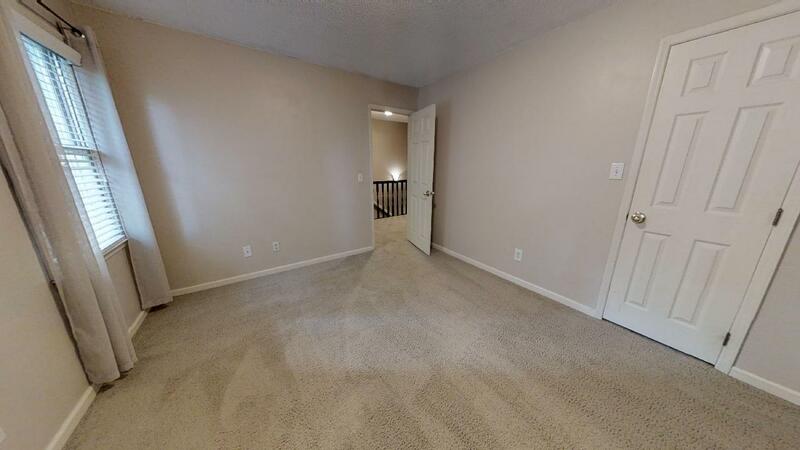 Hardwood floors are in the hallway, half bath and dining room. 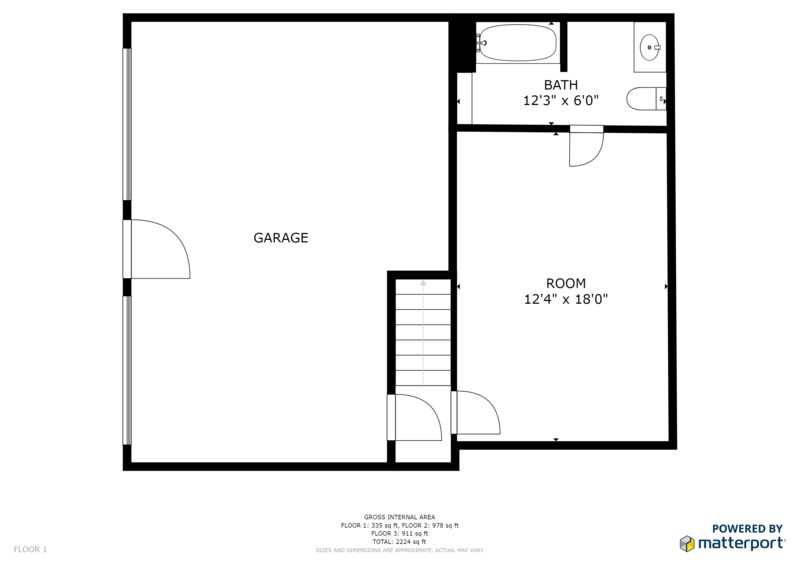 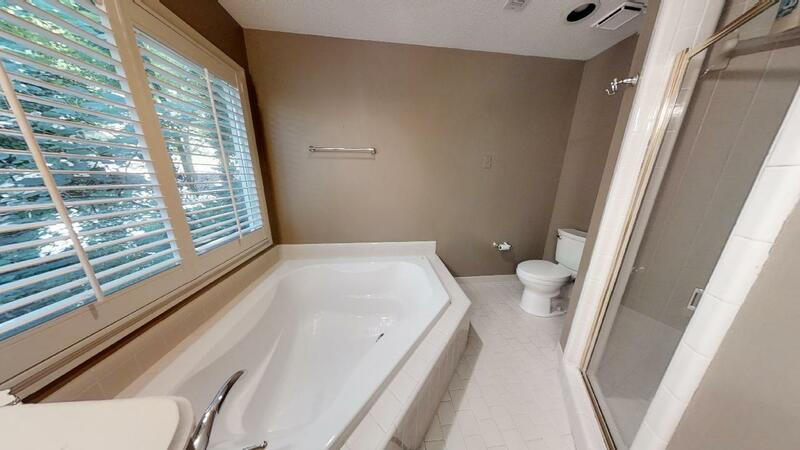 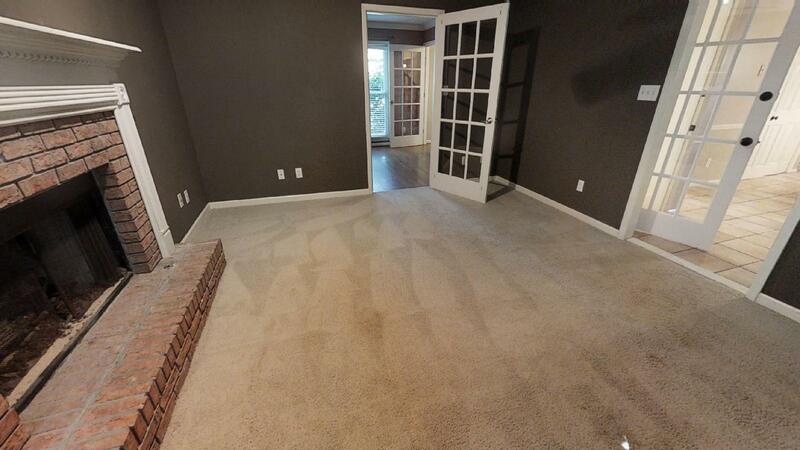 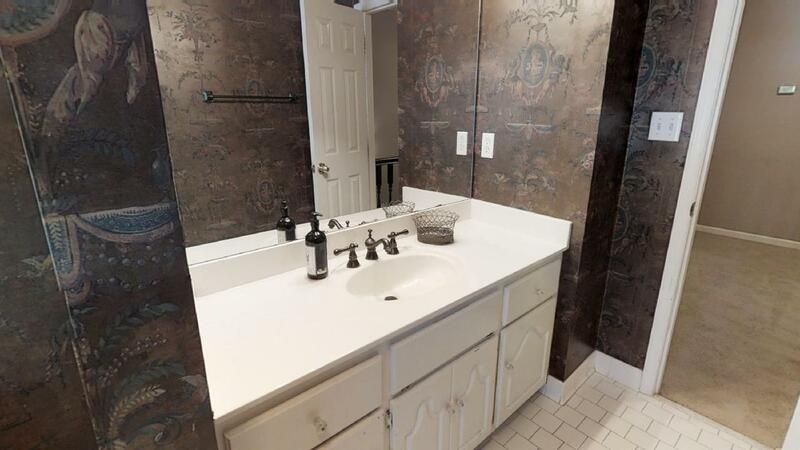 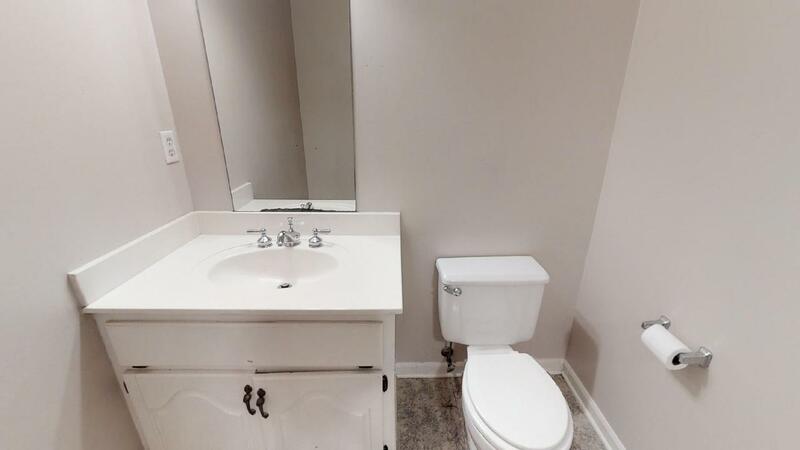 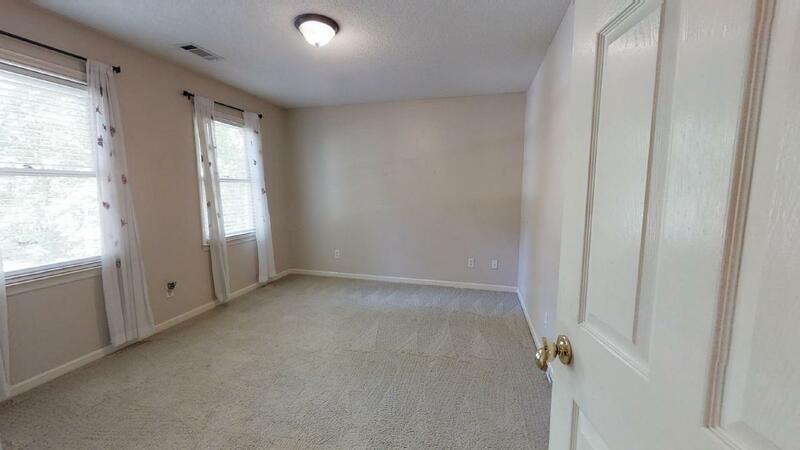 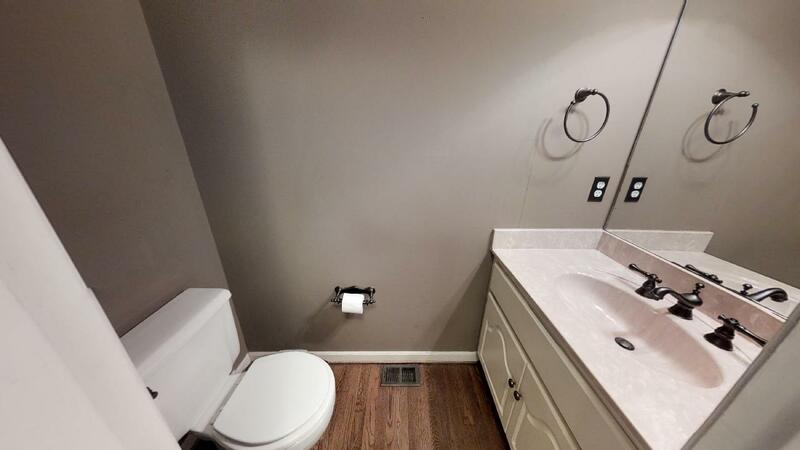 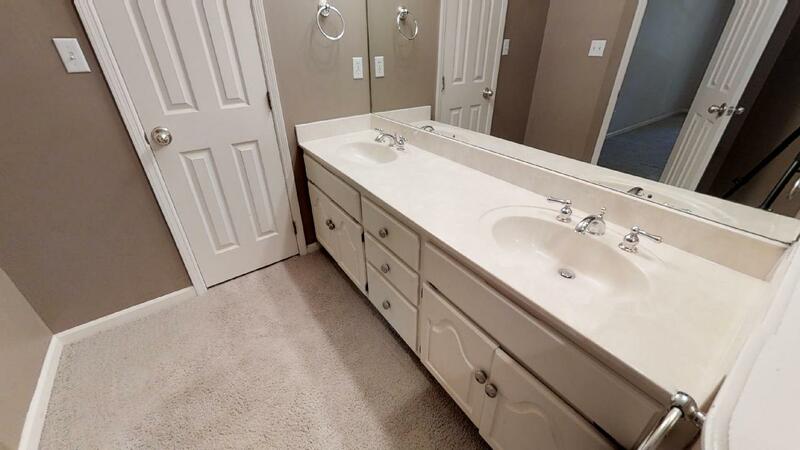 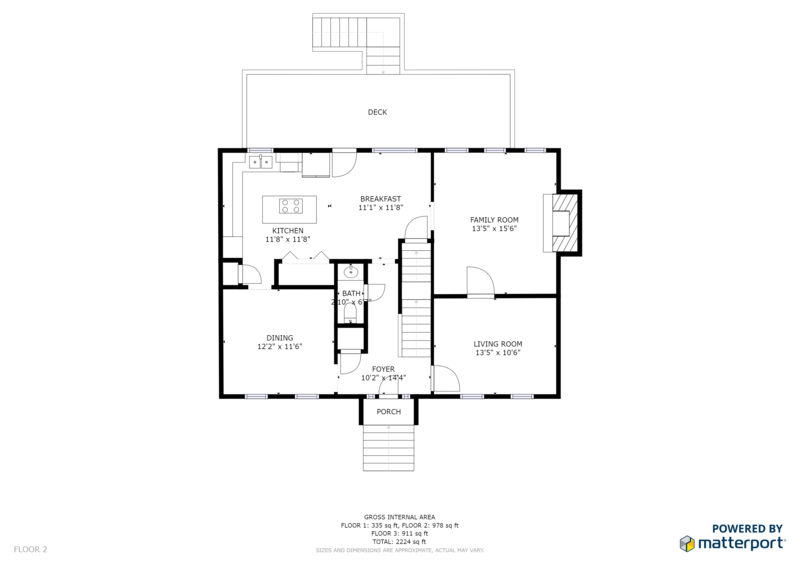 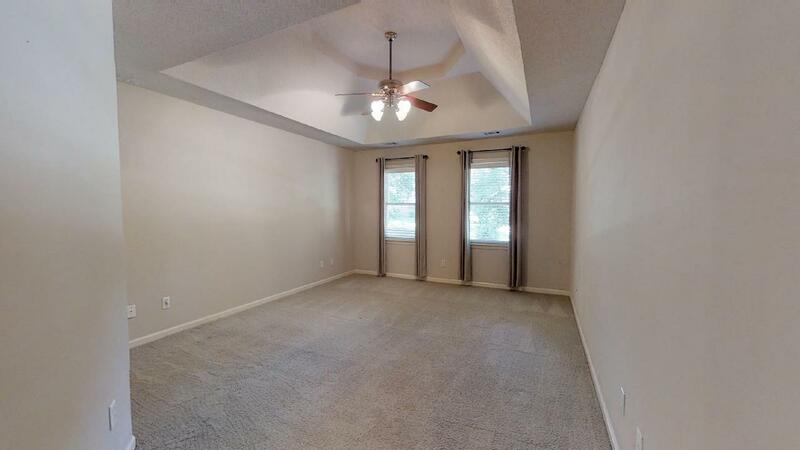 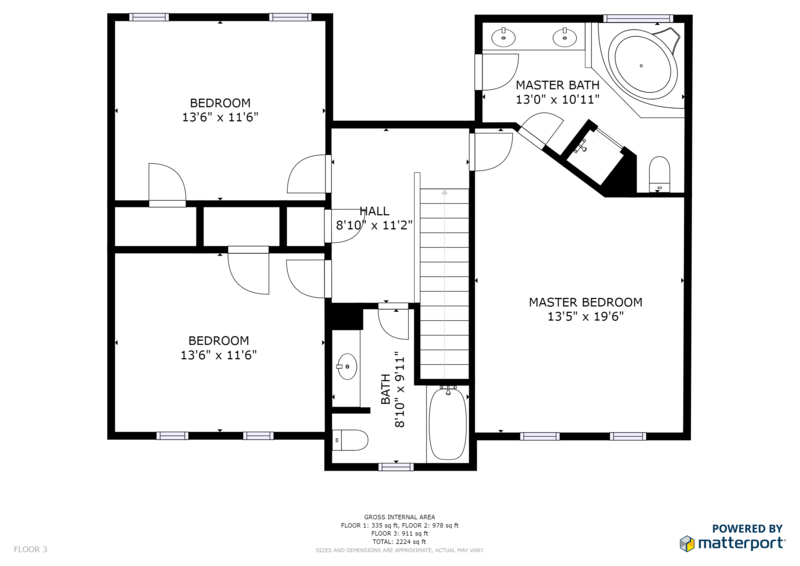 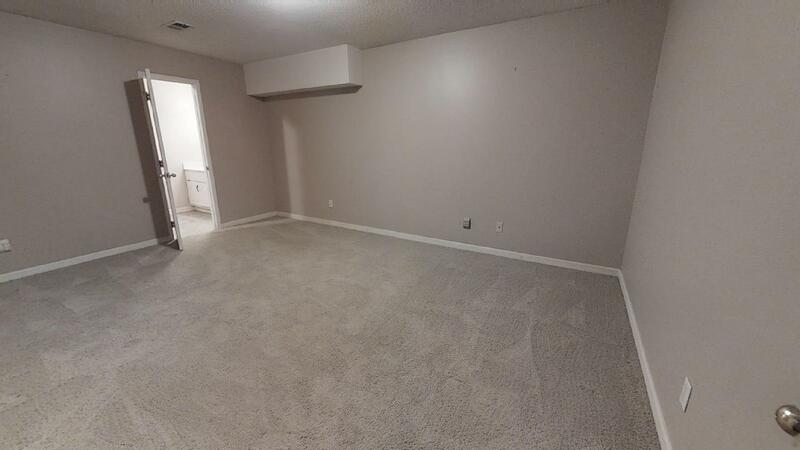 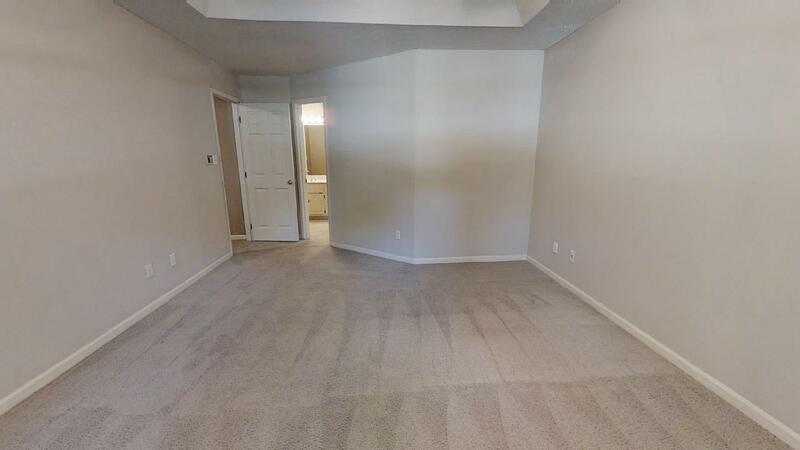 Upstairs is the master suite with a large master bathroom along with two other bedrooms and a full bathroom. 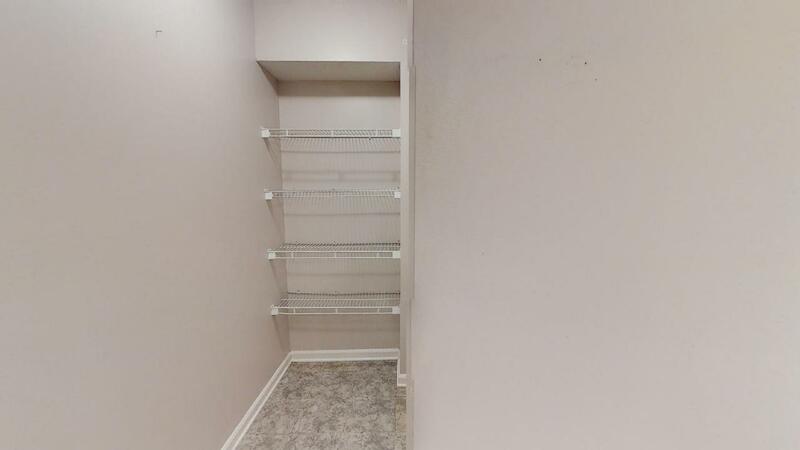 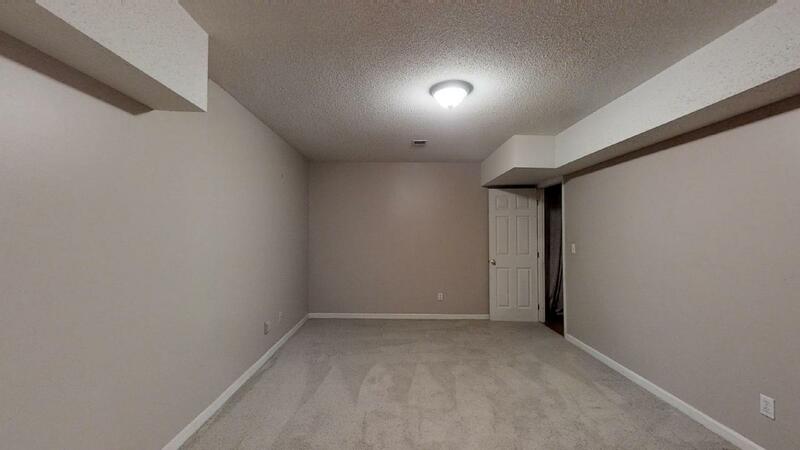 Downstairs in the finished basement is a large bonus room that could be a 4th bedroom or media room along with the 3rd full bathroom. 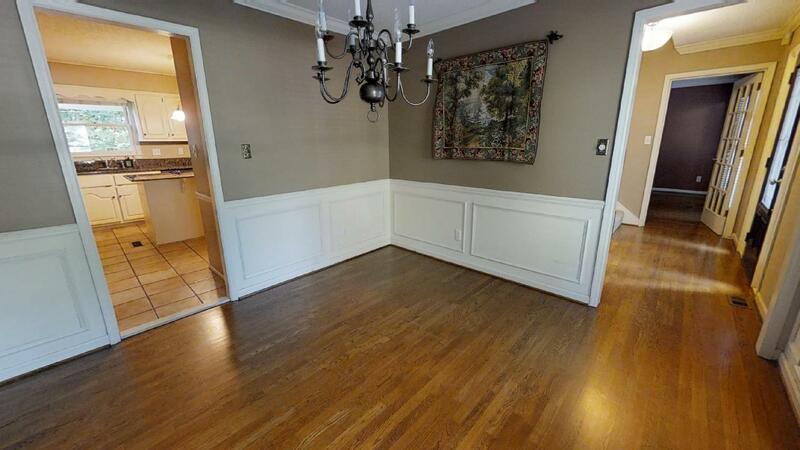 Other features include plantation shutters and a large two-car garage. 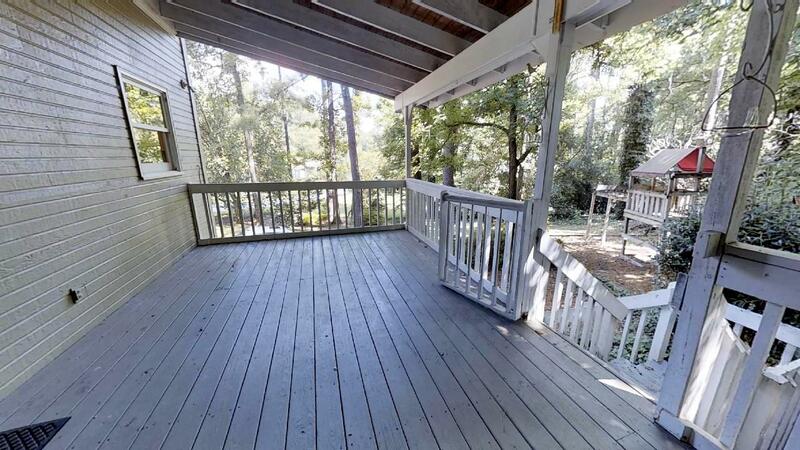 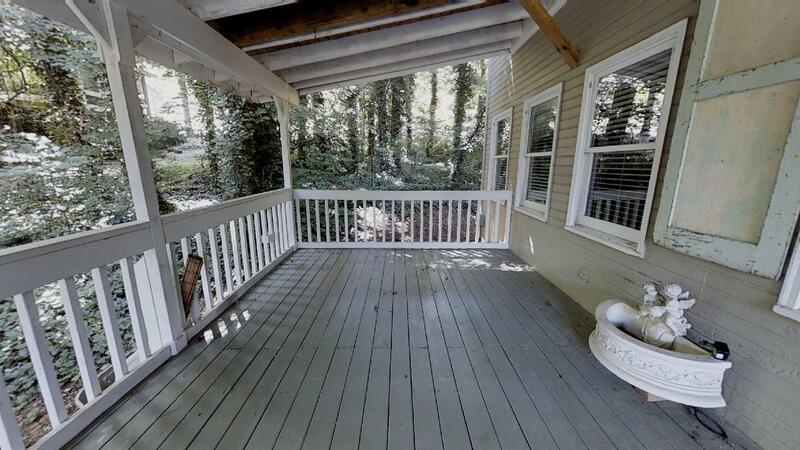 The backyard is very private and there is also covered wood deck attached to the house. 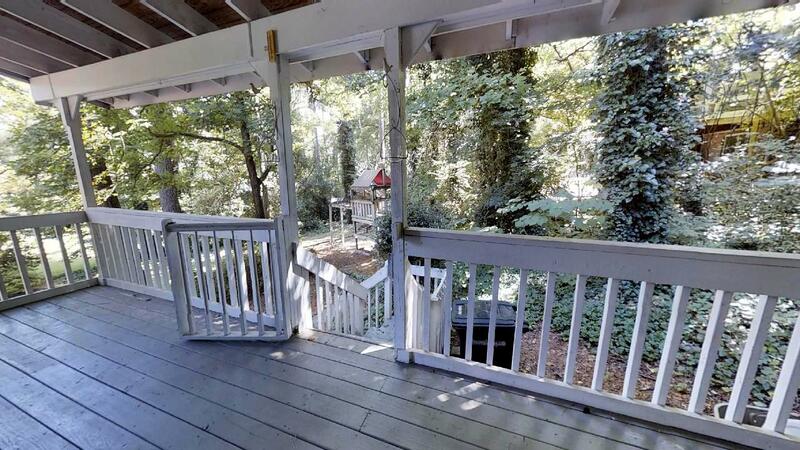 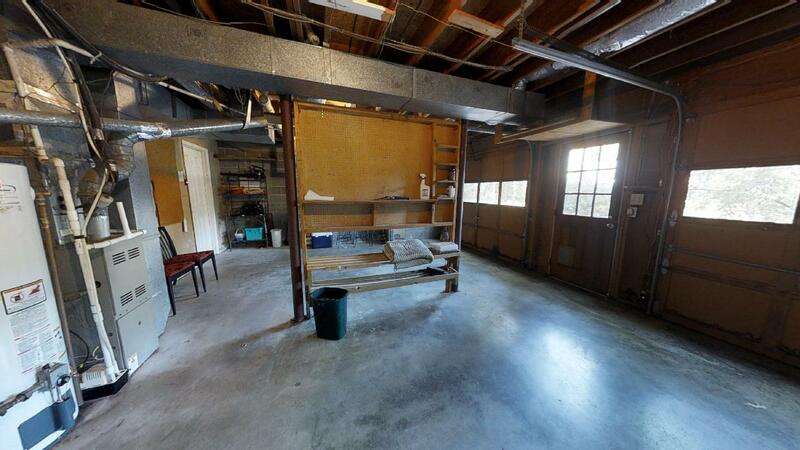 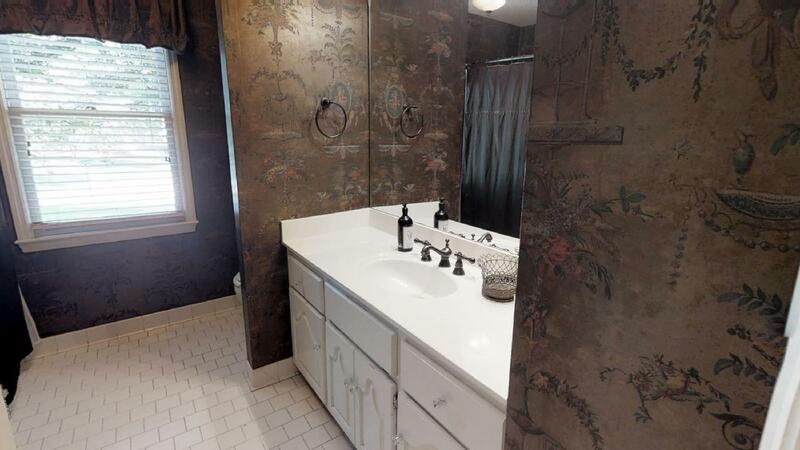 SEE THE AMAZING VIRTUAL TOUR!